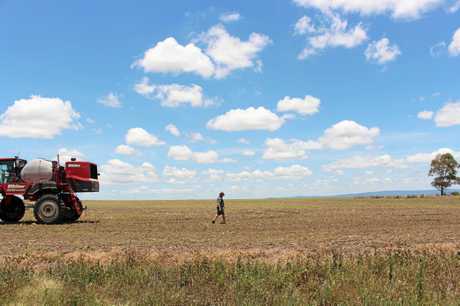 FARMERS around the Southern Downs are calling for a text alert system to notify them immediately about contaminated pest control chemicals after faulty products caused millions of dollars in damage to Australian crops last year. 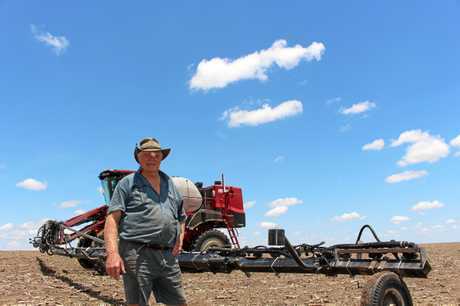 Killarney-based producer Rod Petersen supports the National Farmers' Federation plea for government funding to implement an electronic alert system in the farming industry, similar to what is used for emergency fire warnings. "It's very important. If a chemical is contaminated it could potentially cost a farmer his entire crop and his 12-month livelihood," Rod said. "If one particular chemical was accidentally mixed into another one and the farmers didn't know it could have very harmful effects." Rod is one of the region's largest agricultural producers and has been lucky to escape any contamination. But with poor reporting standards, a mishap is only a matter of time. Under current rules, agrochemical companies are not required to publish details of their recalls unless the contaminated products pose a risk to public safety. Petersen Grains co-owner Scott Petersen said it was a 'loophole' in the industry. 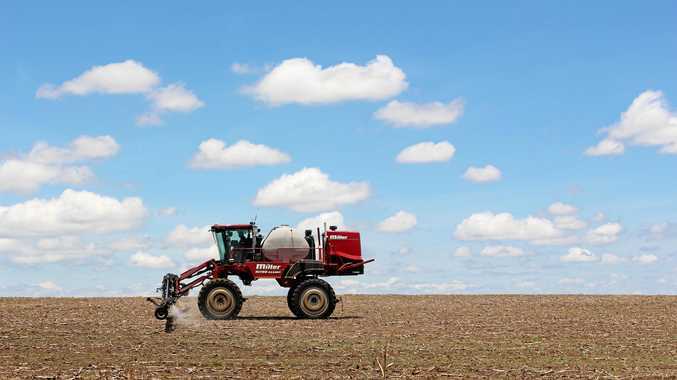 Over 260,000 litres of herbicide was recalled by agriculture chemical companies in 2017 due to contamination issues. But in some cases, agrochemical companies chose not to advertise contamination to chemical products, and farmers only found out after they had used the product and the damage had been done. A number of affected growers are now taking legal action, but the incidents have also sparked pleas for better testing of imported chemical products. "It's irresponsible to not notify the farmers if there are contamination problems," Rod said. The NFF has asked the federal government to inject $50 million into the organisation, allowing it to become a "next generation regulator". Under the scheme, alerts would be put out either by text or email to all farmers who elected to be on the database. NFF President Fiona Simsom said the alerts would be an early warning system for farmers. Agricultural Minister David Littleproud said the government would consider the NFF submission along with other proposals ahead of the 2018 budget. Alongside text and email alerts, Rod said notifying resellers would play a major role in ensuring contaminated chemicals were properly recalled. "A text message could get missed but a good reseller would pass the alert on to clients and make sure they were aware of the risks," Rod said.